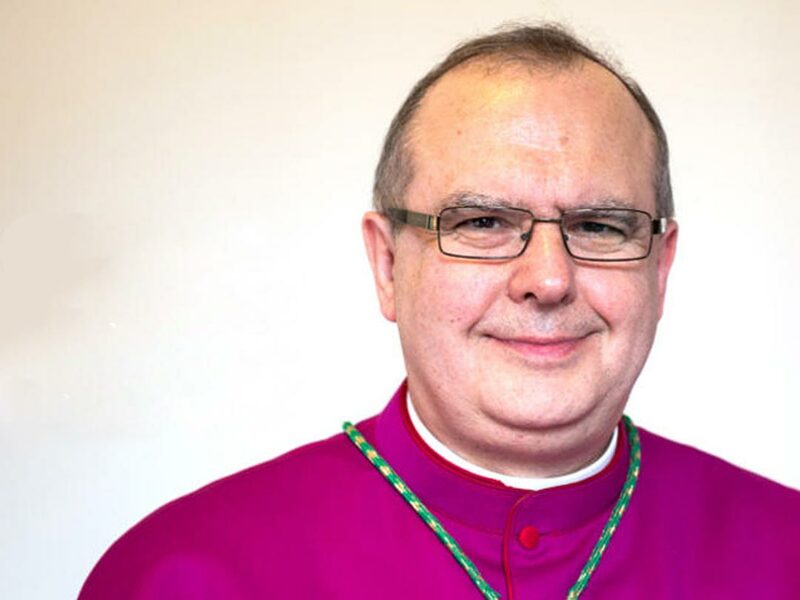 On Monday 4th February 2019, the Vatican announced Bishop Robert’s translation from Birmingham Archdiocese, where he has served as and auxiliary bishop since 2014, to the diocese of Hexham and Newcastle. He will be the 14th bishop of that See. Bishop Robert will be enthroned at Lady Day. Currently he is tubular bishop of Cuncacestre, which is better known as Chester-le-Street. Bishop Robert visited us last May, when he came to institute Brother Andrew as an acolyte. We are hoping to welcome him back soon – in early June perhaps? Meanwhile, we send him our very best wishes and prayers as he takes up his new appointment. May our Holy Father St Philip pay for him.